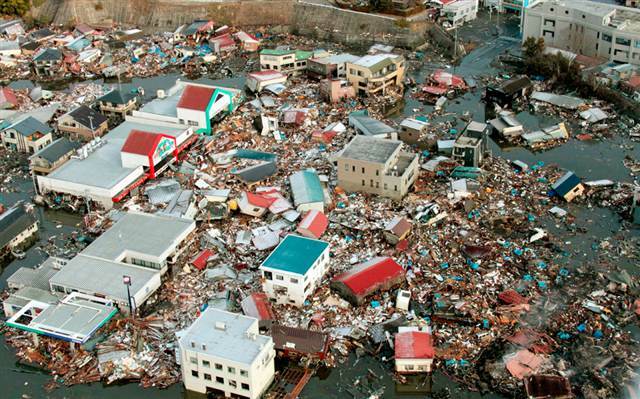 TOKYO — Eight and a half months have passed since disaster struck the coast of eastern Japan on March 11th. The situation at Fukushima Daiichi is still far from stable, and the amount of radiation leaking from the reactors is still not released. Recovery efforts are still failing to achieve smooth progress. Factors hampering recovery are said to include the unique and complex circumstances in the various affected areas, and political confusion caused by the absence of a clear vision. Japan’s upper house of parliament passed the third extra budget for the current fiscal year to finance reconstruction efforts from the March 11 earthquake and tsunami. 3 billion dollars are earmarked for projects to remove radioactive materials from areas affected by the accident at the Fukushima Daiichi nuclear plant. Around 20 billion dollars of the budget will provide financial support for local authorities in disaster-hit areas to implement reconstruction projects. The 12 trillion yen ($156 billion) budget also includes measures to help ease the negative impact of the strong yen. The Japanese government will allocate more than 6 billion dollars to subsidize Japanese companies building new factories in the country in an attempt to encourage Japanese firms not to move factories and related operations overseas.